We got the city locked down. AJ Tracey is one of the most formidable new lyricists in London, and his latest collaboration sees him spit bars over a particularly aggressive beat. With veteran garage producer MJ Cole on the buttons, "The Rumble" is a tough-talking ode to a tough city, out now on MJ's own new label 892 Recordings. 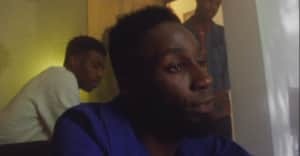 MJ Cole told The FADER over email, "We hooked up in the studio at the start of 2016 and AJ laid down the idea on the track, which I made with him in mind. 'The Rumble' is a slice of London, the energy of now, a fusion of all that is exciting in the U.K. for us." 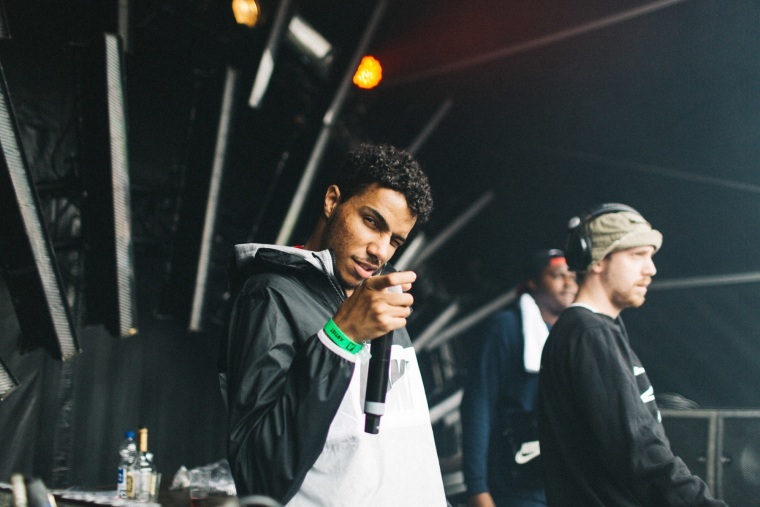 AJ Tracey added, "This track is really about where I'm from; the everyday things I go through as an artist, and as someone living in London." Listen below, and get the lowdown on AJ Tracey here.